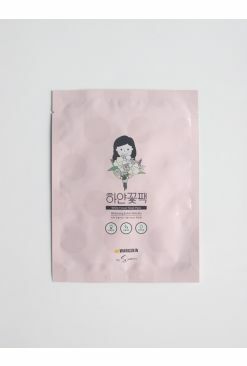 Gift your skin with a bouquet of Wangskin's White Flower Mask Packs! Made to target dull, fatigued skin, these pouches house comfortable sheets that are soaked in an essence infused with lily, white lotus, edelweiss and chamomile extracts to hydrate, brighten and soothe the skin. 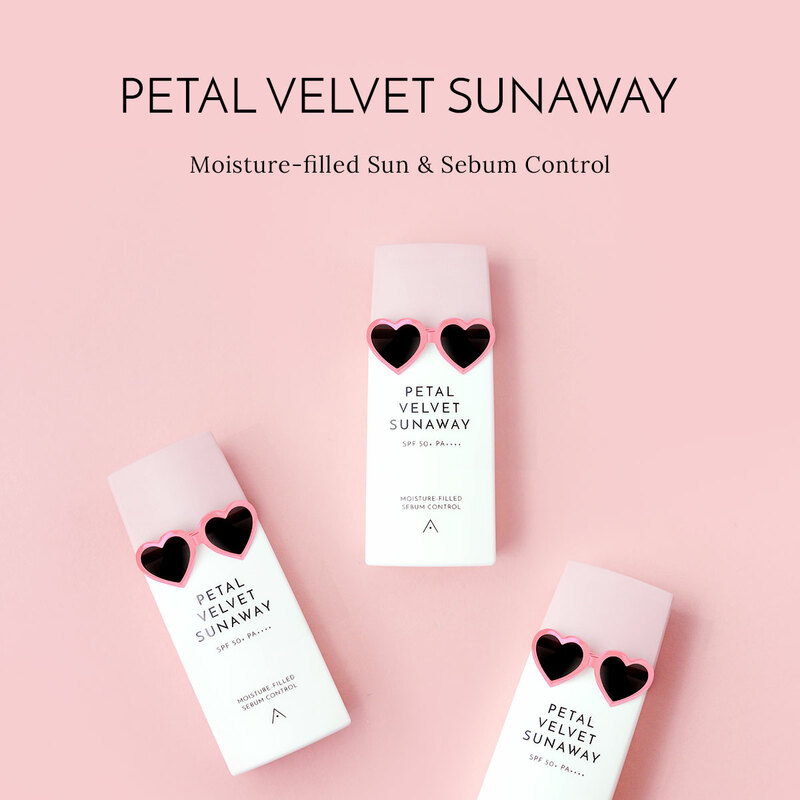 It also contains 7 kinds of herbal and aloe vera extracts to nourish the skin, leaving you with a complexion that's bright, radiant and healthy. After cleansing and toning the skin, remove from the packet and apply onto the face according the the mask shape. Leave on for 10-15 minutes before removing and be sure to pat in excess essence into the skin till absorbed.